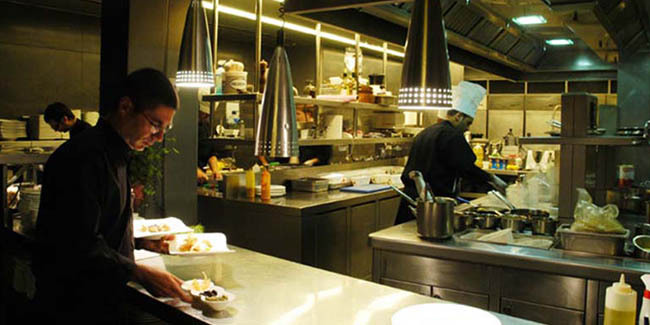 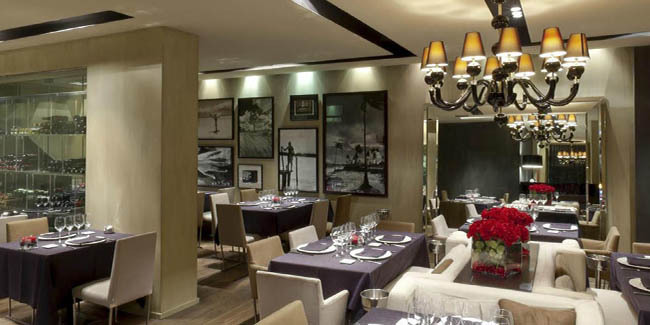 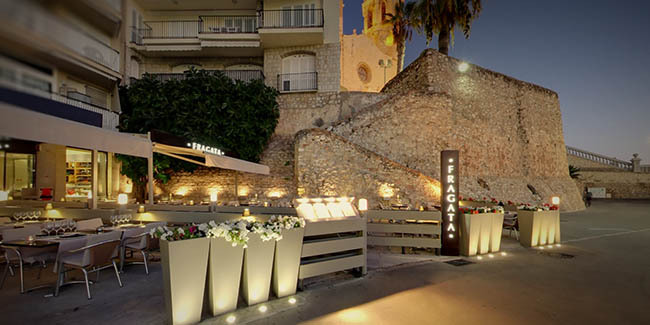 The Restaurant FRAGATA was inaugurated in 1965 and remodeled in 2005, is a gastronomic reference in Sitges. 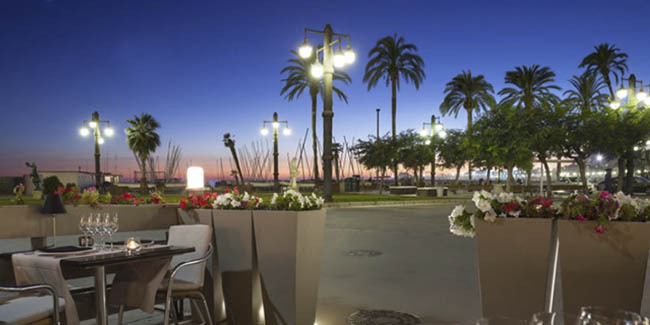 Its privileged position facing the sea, at the foot of the bastion that crowns the Church of Sant Bartomeu and Santa Tecla, offers the possibility of tasting an excellent cuisine with an incomparable environment. 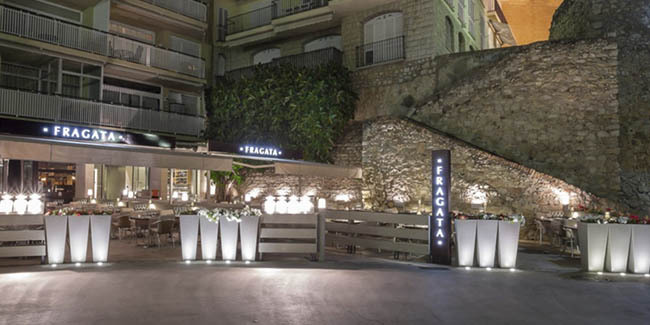 More than 1 million customers have eaten or dined at Fragata in our 51 years of uninterrupted work. 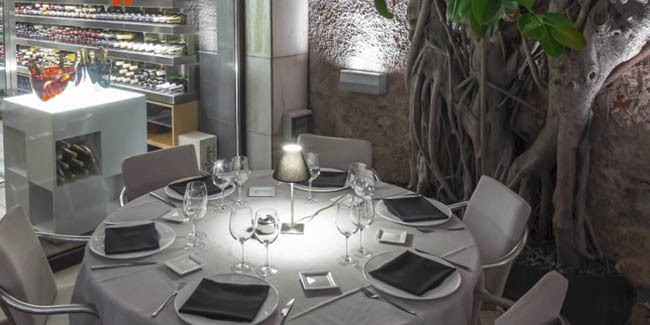 In the last four years, we have held more than 750 events from companies, institutions and family gatherings, all with absolute satisfaction from the diners and their hosts.